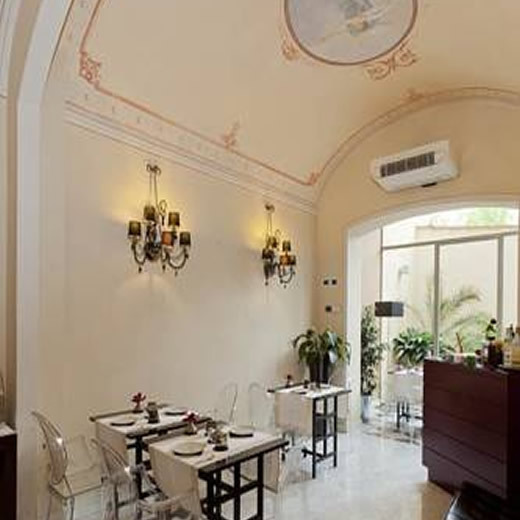 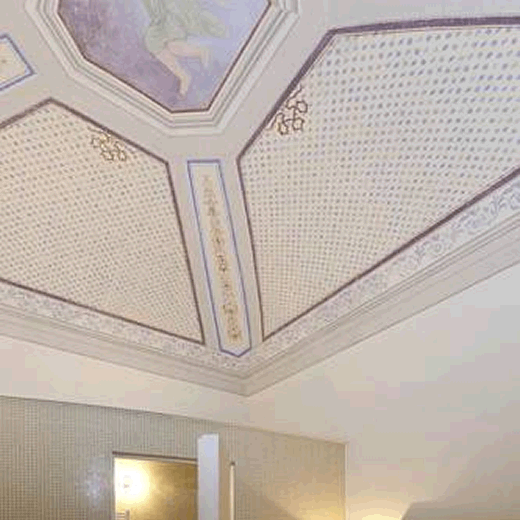 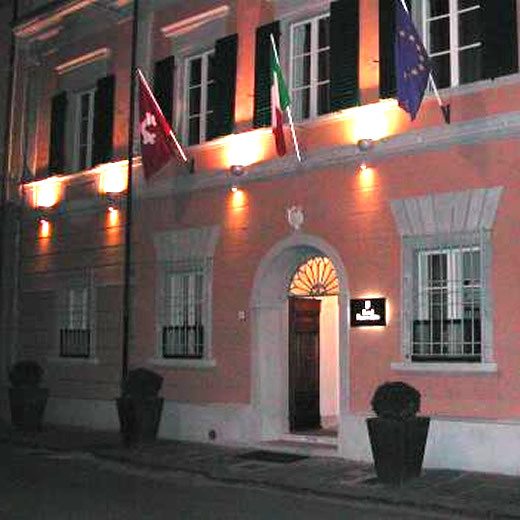 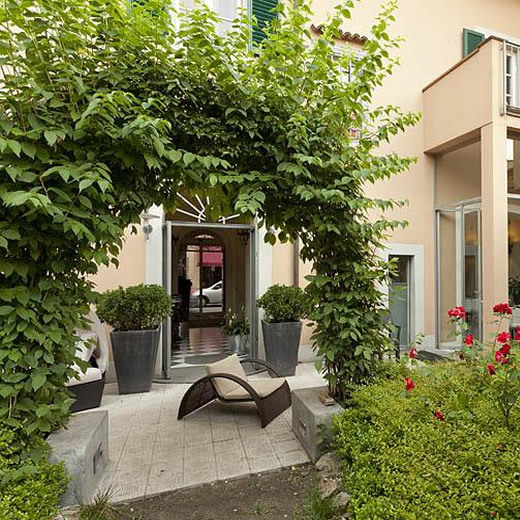 The Historical House Hotel Novecento is a small and very pretty jewel located in the historical heart of Pisa. 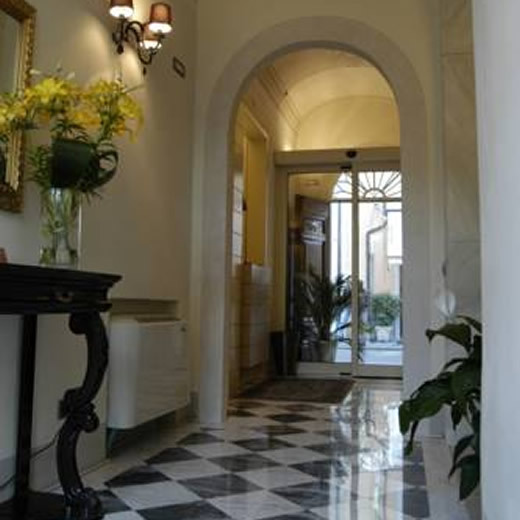 Furnished with taste and particular attention to the fixtures and fittings, it is an ideal venue for your stay in Pisa. 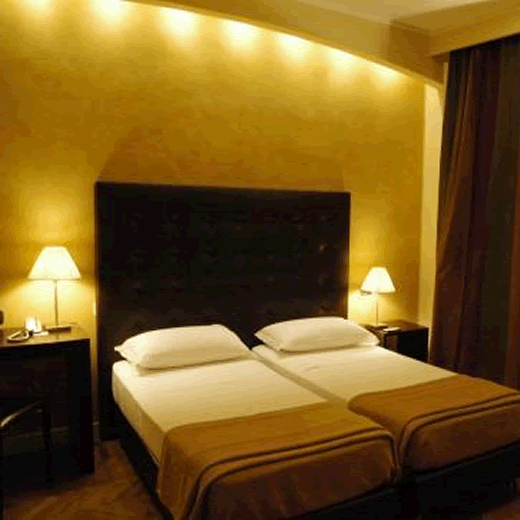 The hotel has 14 rooms all equipped with air conditioning, telephone, color TV, minibar. 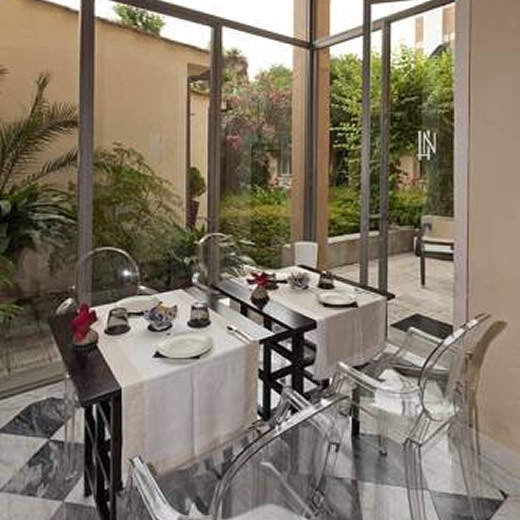 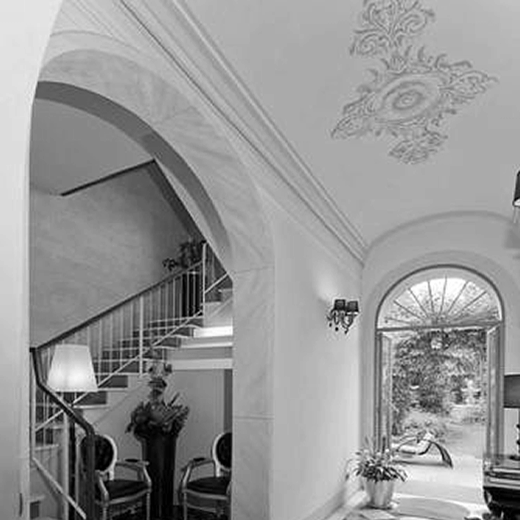 The historical residence shows visitors the personality of a contemporary design: the Philippe Stark chairs, tables and chandeliers in the hallway Mcintosh and breakfast in the room Dolce & Gabbana, animate the corners and spaces.